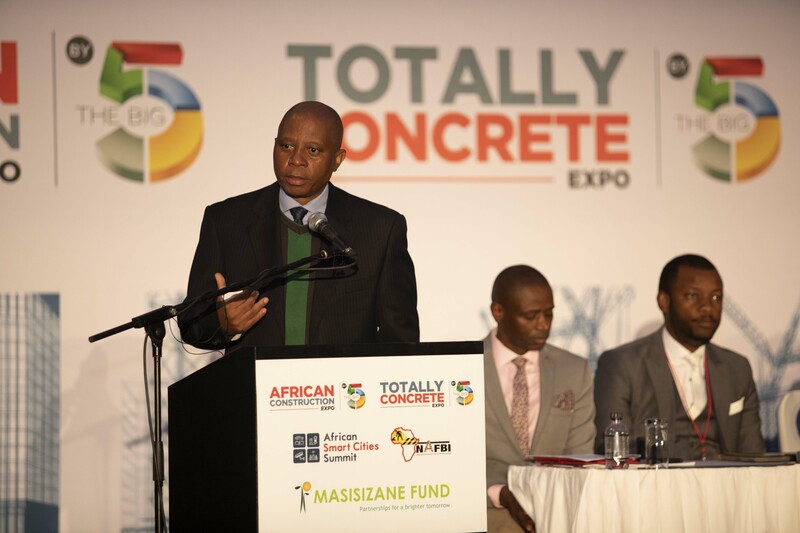 The Executive Mayor of Johannesburg talks about the exciting inner-city revitalisation project in the City of Johannesburg and the commercial opportunities this brings to the construction industry. 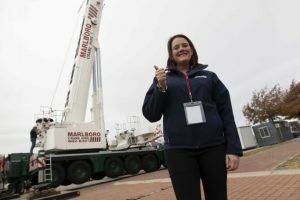 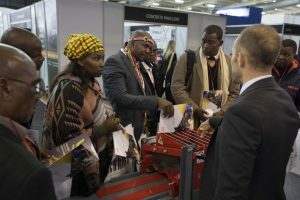 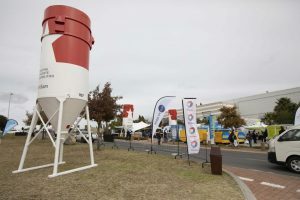 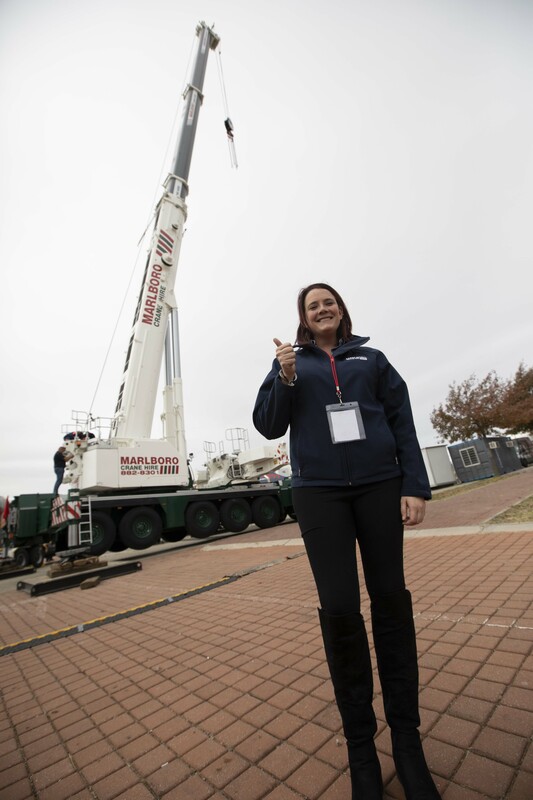 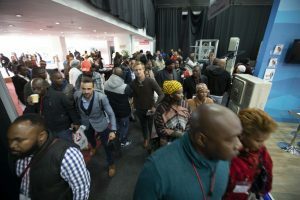 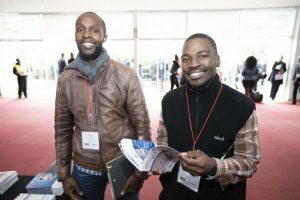 Companies who exhibited at the expo in 2018 talk about their experience at the expo and highlight how their participation enhanced their business and helped them generate new leads. 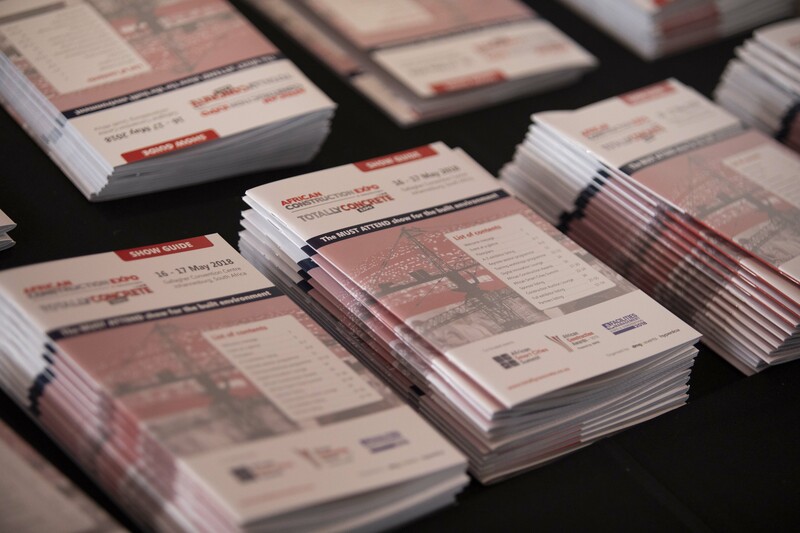 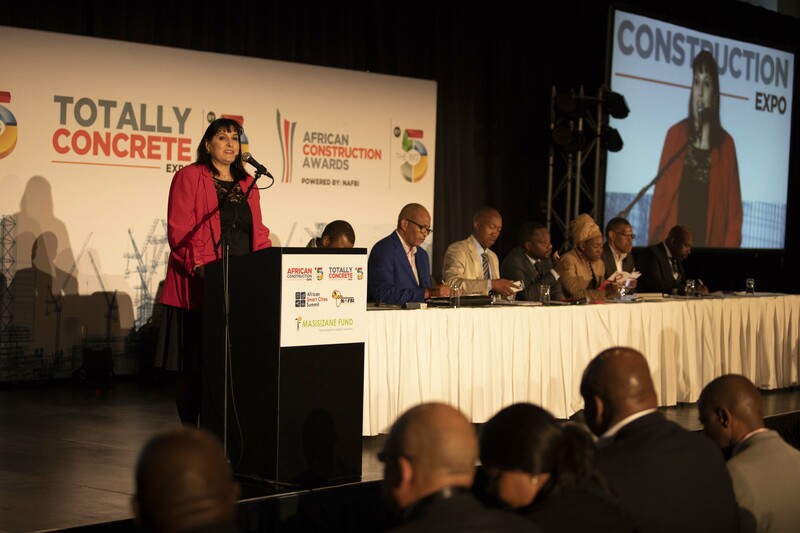 The Keynote Session at the African Construction and Totally Concrete Expo addresses key industry topics. 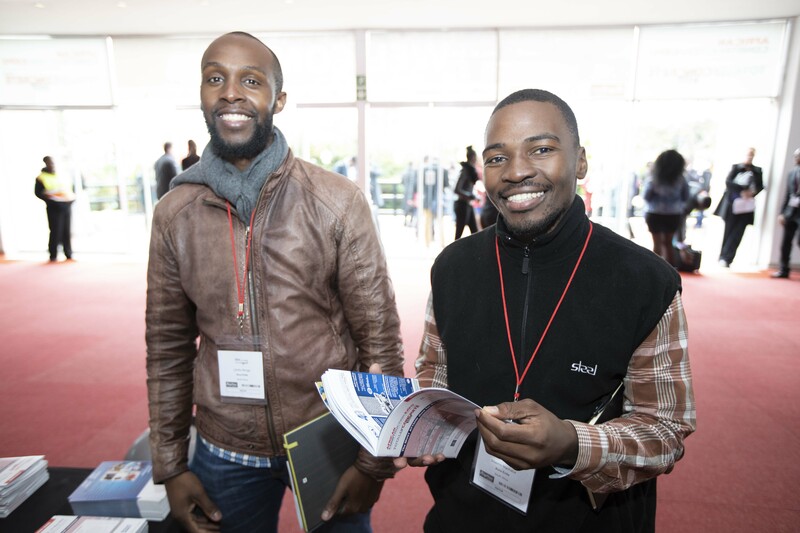 In 2018 our key topic was transformation – here is a quick summary for you.